Erzullie Fierce Plus Size Fashion Philippines: PLUS SIZE NEWS: MEETING WITH THE TOP 3 OF TNEI 2013 TODAY! 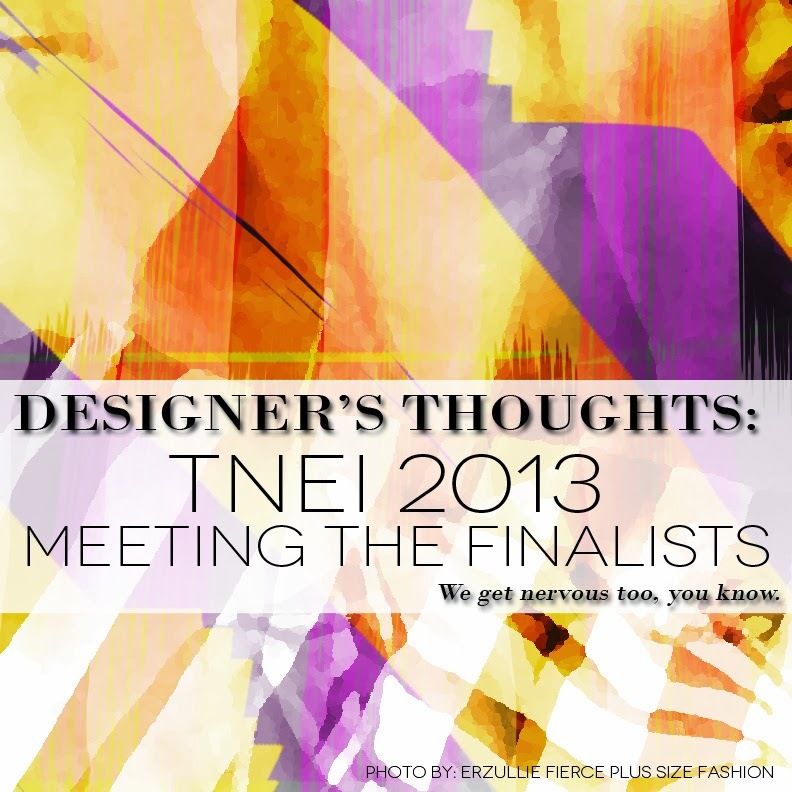 PLUS SIZE NEWS: MEETING WITH THE TOP 3 OF TNEI 2013 TODAY! I actually woke up at 2 am today, thinking that it would be a light blog. Little did I know that it will actually take me longer than I expect it to be. As I watch the sun rise from the east here in my mini office, I also see it as a sign of a new beginning for Erzullie. I am meeting up with the Top 3 of the The Next Erzullie Icon (TNEI) 2013 today. 2014 will be heavy for Erzullie as some of you may have already read. As such, we need Erzullie Icons that can also keep up with it. We are also planning to revamp the content of the blogs, making it more informational and concentrated on the Erzulliestas' fierce plus size fashionable chicness (that’s a mouthful) so we are really looking for Icons that naturally embody that. Well, here is to praying that we do find the right people for the right job. But in fairness, experience dictates that usually the right people merges with us at the right time and place so, we are also banking on that. Great luck to the Top 3!